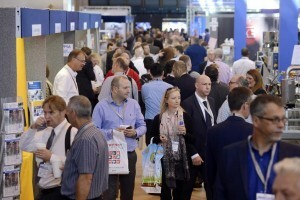 Showcasing the UK’s latest innovations in processing and packaging machinery, materials, containers and packaging design, the PPMA Total Show 2016 is set to return to the Birmingham NEC this September for the first time in its history, moving from its usual summer slot – with over 300 exhibitors already signed up to exhibit at the 2016 event. Run over three days from 27-29 September 2016, the PPMA Total Show 2016 will be the first under the sole ownership of the PPMA for over a decade. 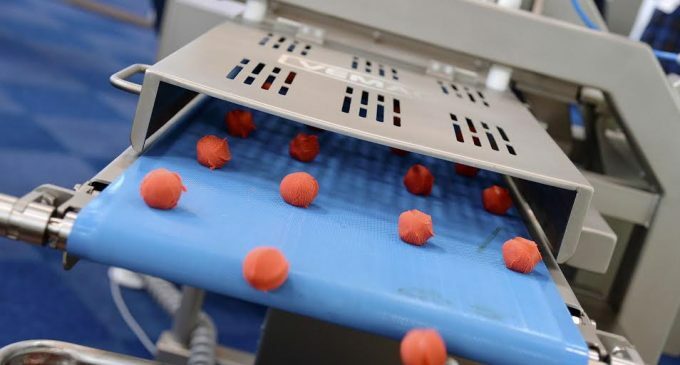 This follows the success of the PPMA Show 2015, which saw over 1,000 leading packaging and processing machinery manufacturers represented at the NEC where more than 7,500 visitors descended to see the latest technology innovations and discuss new business opportunities. 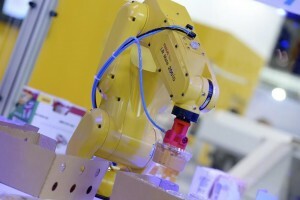 Expanding on the success achieved at the PPMA Show 2015, the Total 2016 exhibition will open its doors to a wide range of materials, containers and packaging design companies as well as playing host to companies specialising in pharmaceutical manufacturing equipment and engineering solutions. 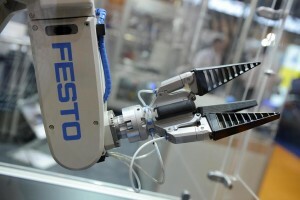 Incorporating PPMA, Pakex and Interphex, the show aims to provide businesses across the packaging design and pharmaceutical sectors with an unrivalled opportunity to reach the right decision makers and showcase precisely how their solutions can address a number of particular packaging and processing challenges. In addition to an exciting line-up of seminar speakers and show features, which will be confirmed in the coming months, exhibitors and visitors to the PPMA Total Show 2016 can discover more about PPMA BEST (Business Education Skills and Training). The charity, established by the PPMA Group in 2014, encourages young people to enter and develop a career in engineering within the processing packaging, robotics, automation and industrial vision supply industries through education, training and support. For more information on the PPMA Total Show 2016, or for details on exhibiting please visit www.ppmatotalshow.co.uk, call +44 (0) 20 8773 8111 or email totalshow@ppma.co.uk.